This week we are working with prospective tenants and home seekers to highlight the importance of their participation in property checks and inventories. In particular, we are focusing on building hard evidence by taking photos, running a video and recording a short film before taking occupancy of property they are renting. Before giving possession of any rental property, the landlord/lady or letting agents or even an inventory company will conduct with the incoming tenants a check-in inventory which will then be translated into an inventory report. This report documents the property by detailing its current state and conditions including contents, descriptions, age, conditions of fixtures, fittings and furnishing. The document may or may not be accompanied by digital media. Both parties (incoming tenants and landlords/ladies or their representatives) would sign this document and their third-parties would witness it. Because of its importance, the rental practice advises tenants to take active participation in the inventories (both check-in and check-out). Today with the digital and mobile technologies, it is possible and advisable to build hard evidence by adding to the print or online inventory report images, pictures and voices, without forgetting to date and name those evidences. Tenants can do the same documentation by having digital check-in and check-out inventories using a mobile phone, a camera, a tablet, an iPhone, or any digital devise etc. The reason for digital check-in is beyond convenience, effectiveness and efficiency. It is to avoid the problems we mentioned above to occur such as future major disputes over the state and conditions of the property, particularly over any damages which may be already in the fittings, furnishing and fixtures, or which may occur later. To illustrate the importance of paying attention to details and building hard evidence, we are going to share with you the following tenant’s story which we recently came across. The story provider has chosen to stay anonymous. Because of his/her choice, we are not going to mention their personal details. I moved into a self-contained one bedroom flat few years ago after signing a shorthold tenancy agreement for one year, contract renewable if the two parties agree to do so. The time I moved in, I was in a hurry to move in as I was afraid to end up homeless. I did not realise the importance of being a bit careful about little details and imperfections in the property. In particular, I did not check the integrity of the walls and tiles in the bathroom. When I moved in there was some few cracks on the bathroom tiles. I did not identify the problem. After months of using the bathroom, one of the cracks loosened. This led to water leak in the property. I contacted my landlord to report the leak, ask him to come over for check and consider the possibility of arranging for repair to be done. My landlord told me that bathroom tiles are tenants’ responsibility. That in accordance to the terms of the contract, the responsibility of the tiles lies on me as a tenant. Given that the tiles were already cracked before I moved in and that crack deepened and led to water leak, I wonder if the cracked tiles are well and truly the landlord’s responsibility. In the light of the above story, attention to details is not a fault but a gift. When viewing and taking possession of any property, it is always better to check it carefully before moving in rather than relying on a snap piece of information like a quick tick-box format check-in inventory on some sheets of paper. As a tenant, you need to fully and actively engage in the preparation and checking of the inventory report to avoid any controversy later. With low-cost digital technologies in today’s market, it is even cost effective to just use an average mobile phone to take pictures, run a video or record a short film. 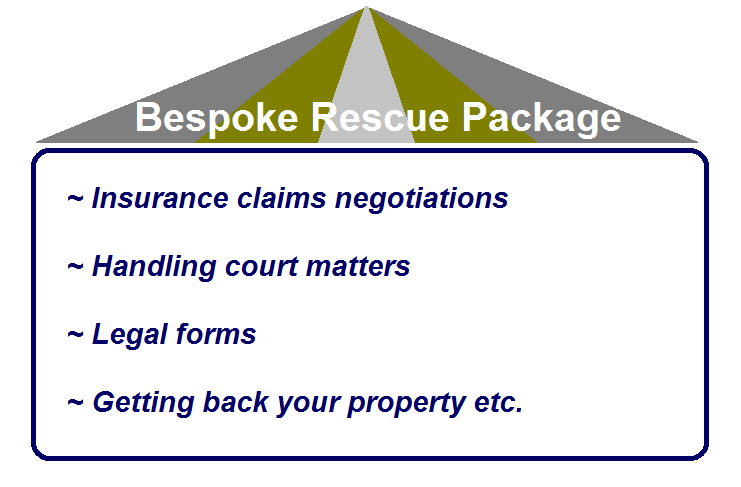 √ to create the desirable impact and effect for your security, peace of mind and hassle-free tenancy. Don’t forget to insert a short summary or description and date your photos, videos, films and voices! Today, there are lots of online resources and sources of information on the matter. you can go online find them. If anyone has some comments to make or technical support about the above story, let us know. If anyone needs any check-in or check-out inventory or would like to involve Home Relief in checking their property to rent or rented property, contact Home Relief. This week we are working with prospective tenants and home seekers about the key statistics making the rental indicators. In particular, we will together try to analyse and understand them, as well as provide individual support to make an informed decision and choice about renting. Before agreeing any tenancy agreement, it is always a good idea to check key rental statistics or quantitative data related to the area in which the property one wants to rent is located. Double check them prior to any renting! Most landlords/ladies and letting agents acting professionally would provide this information to their prospective tenants or home seekers as part of their letting process and property file. However, if they do not, it is important to ask them. Alternatively, you can do your own searches on papers and online. Statistics or numbers matter. There is a saying that statistics or numbers speak for themselves. In reality, statistics or numbers do not speak for themselves unless you or they explain the reality behind them. Home seekers or prospective tenants have to check if rental statistics or numbers work for or against them. • Commute time: how much time will take you from your targeted property to rent to a work place? • Travel cost: how much (for example weekly or monthly) will it cost you to travel from your targeted property to a work place? • Local resident and neighbourhood: who are the local residents? • Public persons: can you find any public faces, how many? • Working families: are they working families like you? • Health: how miles do you have to travel to the local GP, dentist, optician, hospital? Compare and contrast what everybody is saying about the same area and determine how these stats or numbers speak for or against your choice of property to rent. Just like any other home seekers, average income earning families are looking for properties in a local area where these above statistics speak for them. If you are one of them, do the homework by checking the key rental stats before you agree anything. If you cannot do it by yourself, Home Relief can work with you to check that stats are working for you in the area you are contemplating to rent. 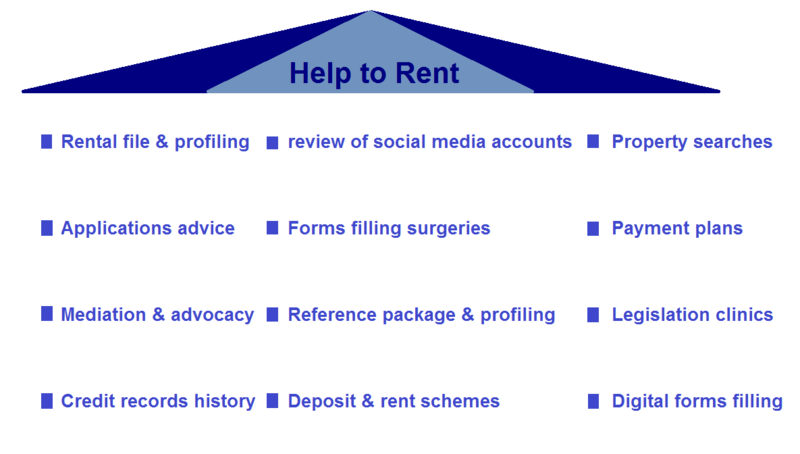 Need to a property to rent and need to check the key rental stats first, contact Home Relief NOW.